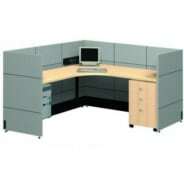 Office desks enhance office décor, employees productivity and help give a seating structure to an office space. 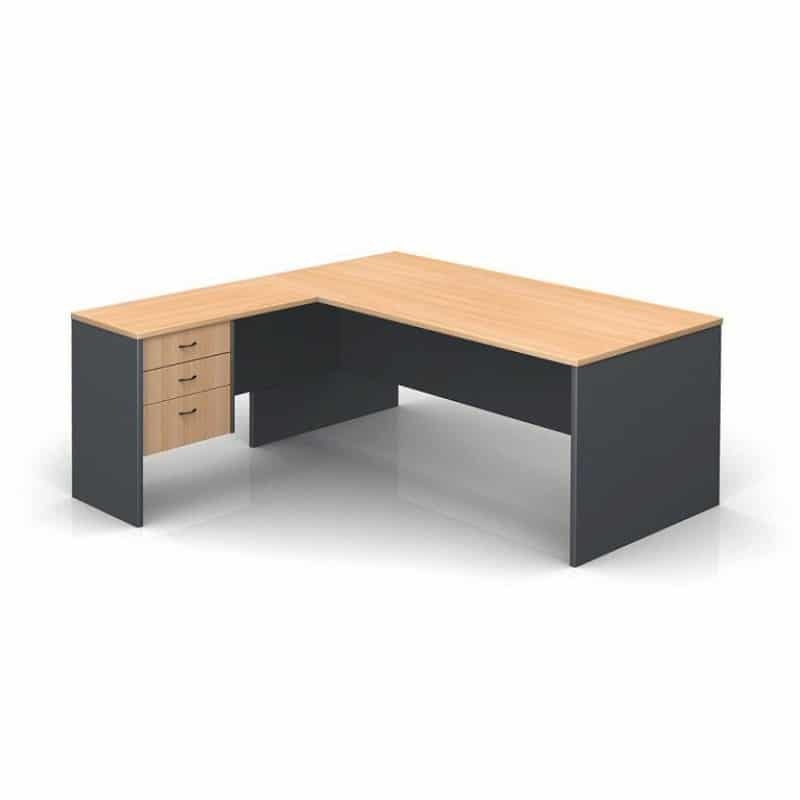 Office desks also offer a style to your office workstation and desk options. 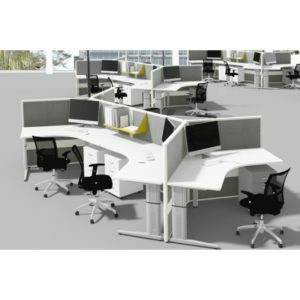 At Adept Office, we supply a quality range of office furniture right across Melbourne. 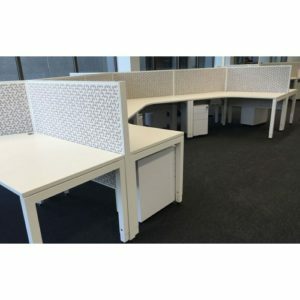 Be it office desks, computer desks, home office desks or corner desks in Melbourne to explore our options and offer a variety of solutions which work as the perfect working desk for your space. 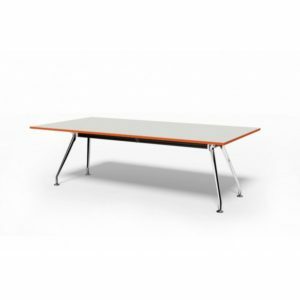 For stylish and durable office desks Melbourne wide, head to Adept Office. 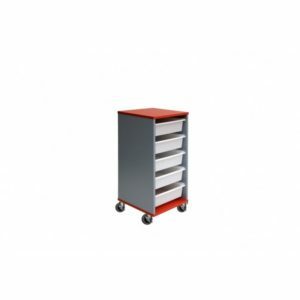 Customise your office desk with a divider, drawers, compartments. We offer a range of desks that can be adjusted to suit your needs, style which means that your office isn’t just a place for efficient work – it’s a contemporary workplace too. The look of your reception makes a lasting impact on your clients and visitors and speak volumes about the work culture and environment of your business. But along with being stylish is needs to be practical and easy to maintain too. Explore our wide range of reception desks and add your desired style statement. With technology taking over our work and lives, staying back for long hours of work on a computer is inevitable. Our computer desks are ergonomically designed keeping in mind the strain sitting long hours has on the human body and the back. Also, incorporate the under-desk cord storage for an uncluttered and organised look. Our vibrant range of colours and textures are bound to impress you beyond your expectations. 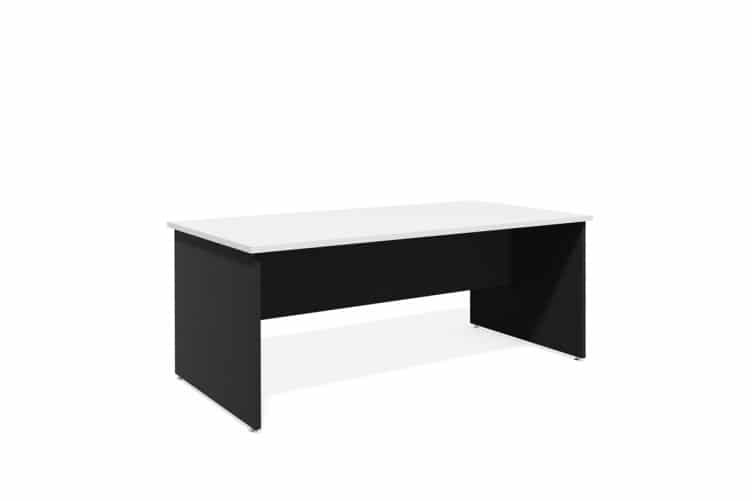 Academic, professional or domestic activities such as reading, writing all require a workstation desk. 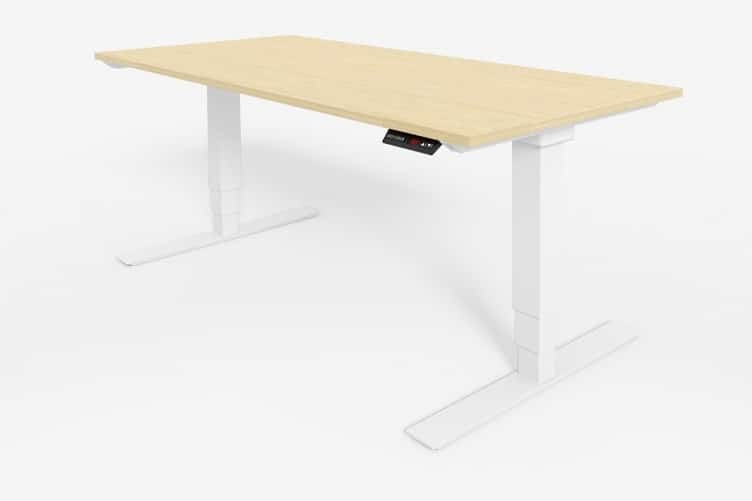 Often this desk also requires accommodating a computer and its accessories. 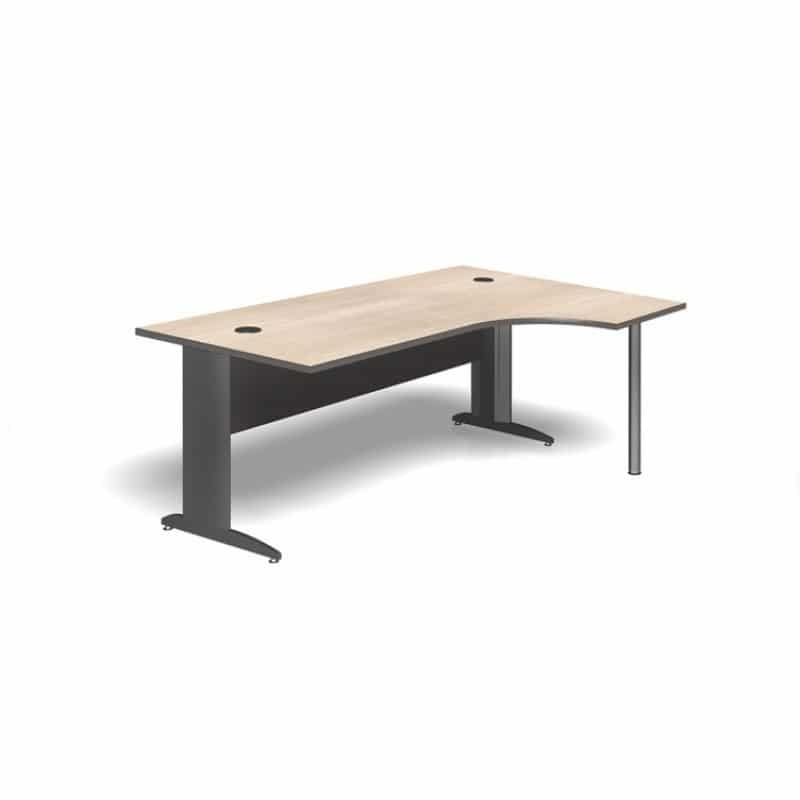 Our range of workstation desk offers both functionalities and looks to your workplace. With more and more employees wanting to avoid long hours sitting on a chair at the workplace the need for standing desks is on the rise. 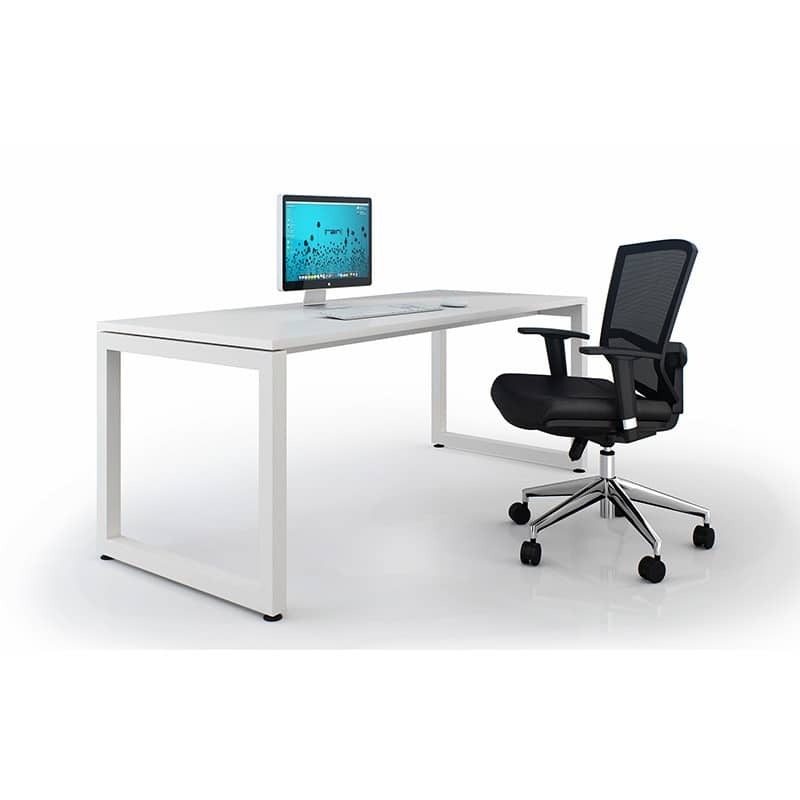 With adjustable height, standing workstations are customizable as per the height of an individual.